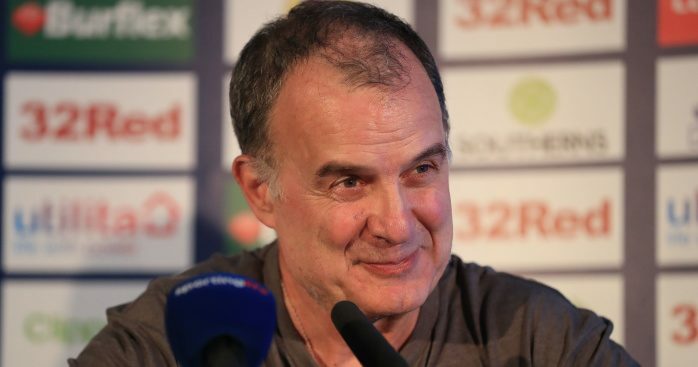 Leeds head coach Marcelo Bielsa has revealed who he believes are the team to beat in the Championship this season. 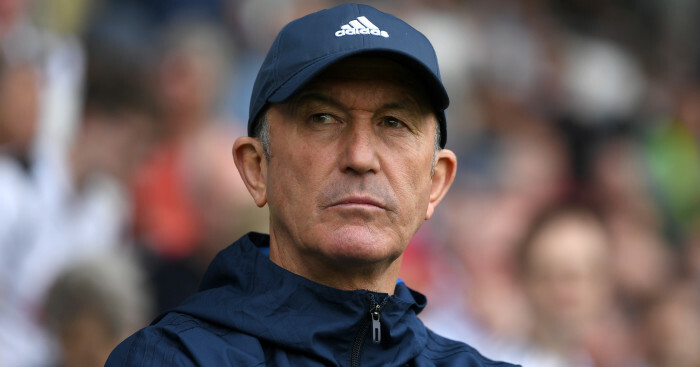 The Whites manager has made an excellent start to his stint with the West Yorkshire club, who sit top of the Championship with 22 points from their 11 matches played so far, but only ahead of Middlesbrough and Sheffield United on goal difference. 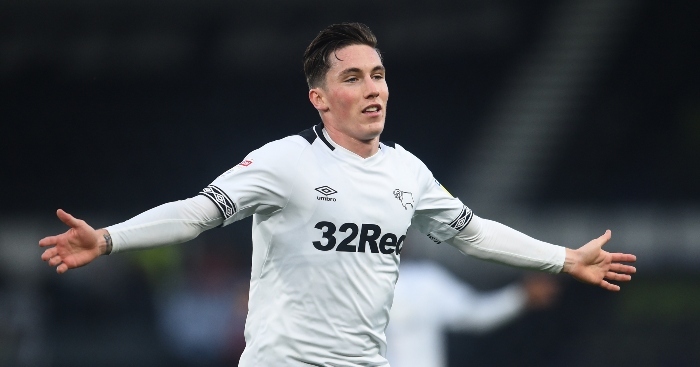 The Whites face fellow promotion chasers Brentford in a crucial encounter at Elland Road on Saturday lunchtime – and the Whites boss has confirmed the club will have to do without the services of another of their regulars during the game. 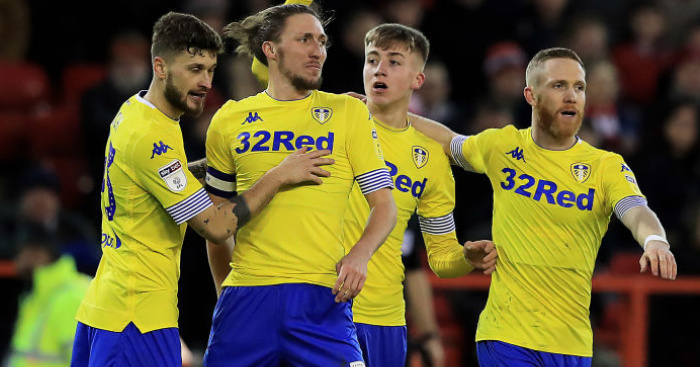 Injuries have taken their toll on the Whites already this season, with Barry Douglas now joining the likes of Pablo Hernandez, Kemar Roofe, Patrick Bamford and Gaetano Berardi on the sidelines. 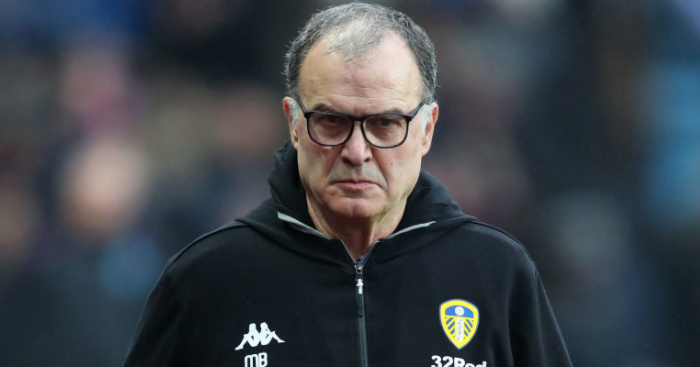 But that has not stopped Bielsa’s impressive brand of football carrying Leeds to the Championship summit and although he set his players the challenge of staying there after the midweek win at Hull, the Argentine has lifted the lid on who he believes are the team to beat. 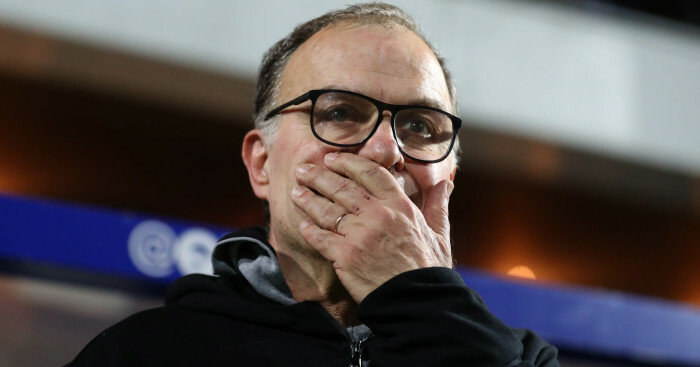 The Whites played out a goalless draw with the Teessiders at Elland Road before the last international break, but they were evidently hard to play against, with Bielsa speaking at the time of his respect for “legend of the English game” Tony Pulis.